San Francisco bans plastic bottles, and it’s the first city to do so. The citizens, though encouraged to use clean and free tap water, can still purchase plastic bottles; but in public buildings and properties of the city plastic bottles will become illegal in a few days. 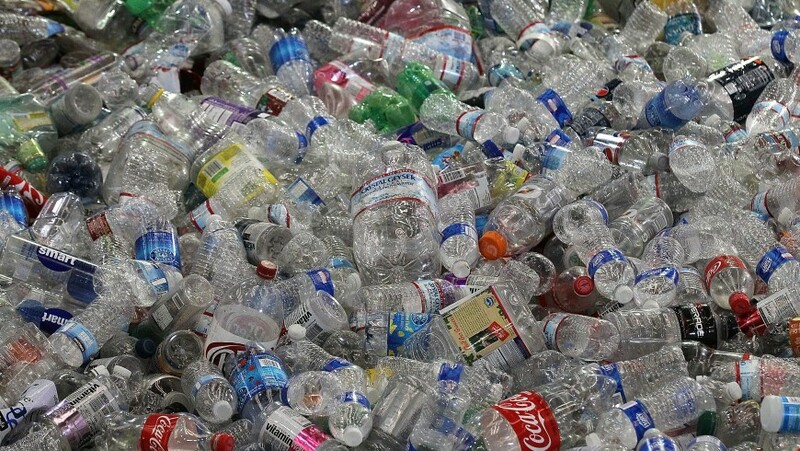 In the United States each year are used almost 50 million plastic bottles and, according to reports from the Campaign Ban the bottle, only 23% is recycled. They are scary numbers, whereas the production of plastic bottles requires about 17 million barrels of oil a year. The plastics industry is one of the most polluting industries in the world, consuming as much oil as that used by the airline industry, according to the 2016 report of the World Economic Forum. And if the forecasts tell us that over the next few years we’ll use more and more plastic, it is clear the need to do something to change things and to reverse these trends to save our earth and our oceans. To date we are not able to recycle any plastic packaging, but only 5% of them and only once, as opposed to glass and aluminum which can be recycled indefinitely. What San Francisco is doing is a momentous decision, but it is not the first time that the city of California is mentioned for its vanguard in the field of sustainability. To reach the goal of zero waste by 2020 the city has long since started to improve things, starting with the promotion of composting and recycling. Currently 80% of the waste no longer goes into local landfills, but they are processed and recycled by Recology. Think of all the supermarkets of our cities, with the shelves always filled with plastic bottles when most of us can use of tap water. 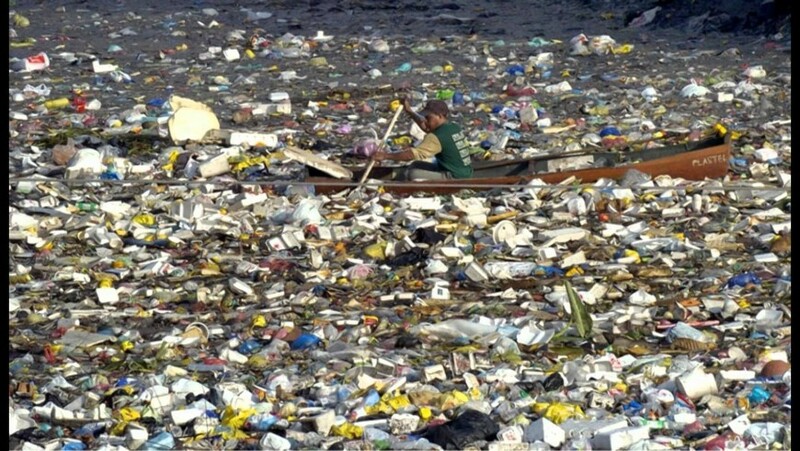 Think how much useless plastic we produce. Although the decision to San Francisco to ban plastic bottles in public buildings represent only a small step towards a zero waste city, our hope is that all the cities of the world will follow the example of the Californian city. This entry was posted in curiosity and tagged green actions, green projects, plastic, plastic bottles, pollution, recycle, San Francisco, seas, USA. Bookmark the permalink.